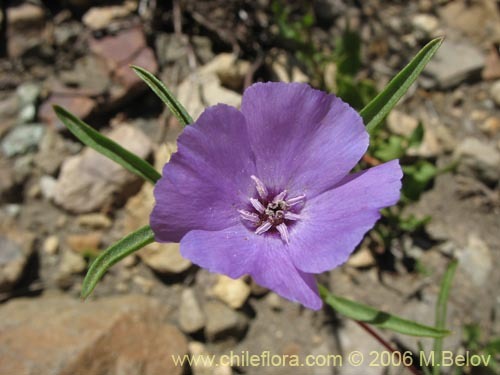 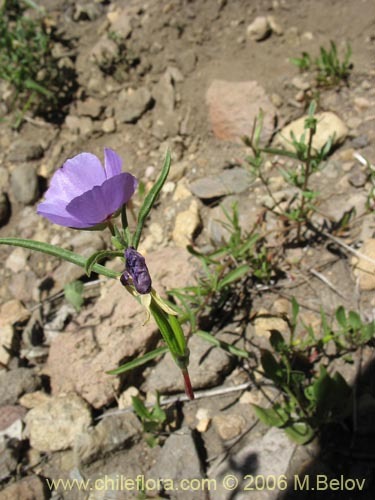 Species: Clarkia tenella (Cav. 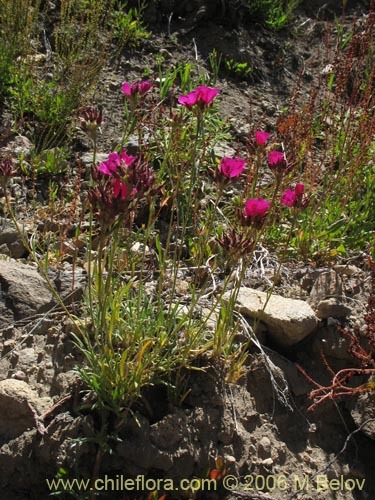 )F.H.Lewis & M.R. 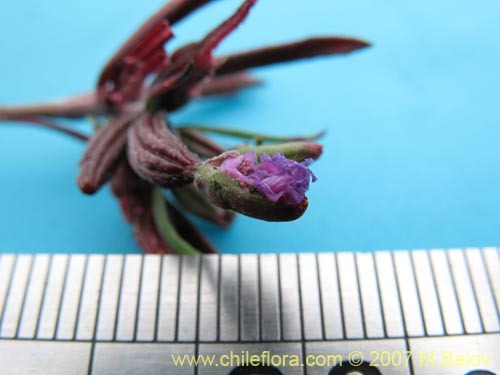 About 5 Clarkia in Chile and 1 in our data base. 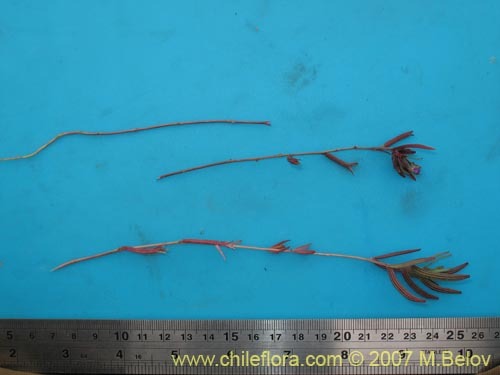 About 45 Onagraceae in Chile and 23 in our data base.